You know the ins and outs of the trails, the fastest ride up, and the longest way down. But do you know how to get around once you’ve finished your last run? Great news: starting Friday 1/20 at 12pm, Uber will be available in Killington. Ski and board the mountain, use Uber to explore everything else. We’re so excited to launch Uber in Killington, we’re crashing our own party. Find us this weekend on or near the mountain, and be sure to follow us on Instagram for updates. We’ll be hanging with our friends Parlor and Orsden at Long Trail Brewery. 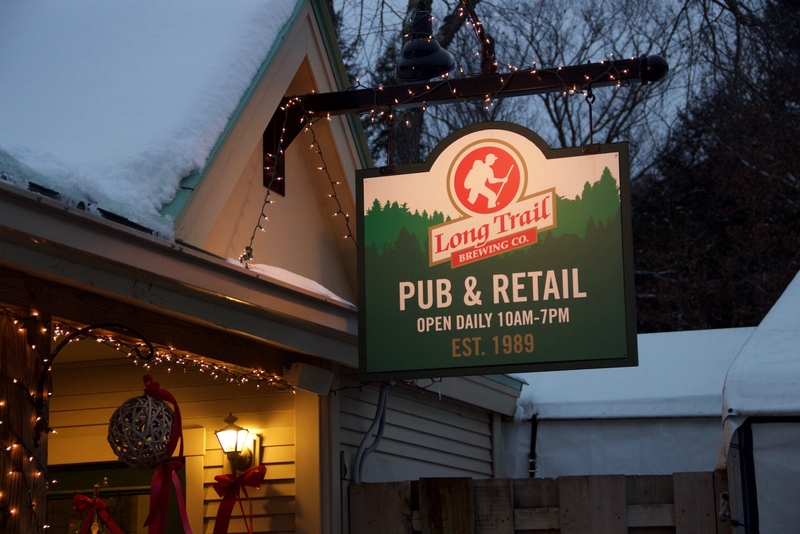 Stop off route 4 on your way into town, or join for a pint after work to kick off the weekend. 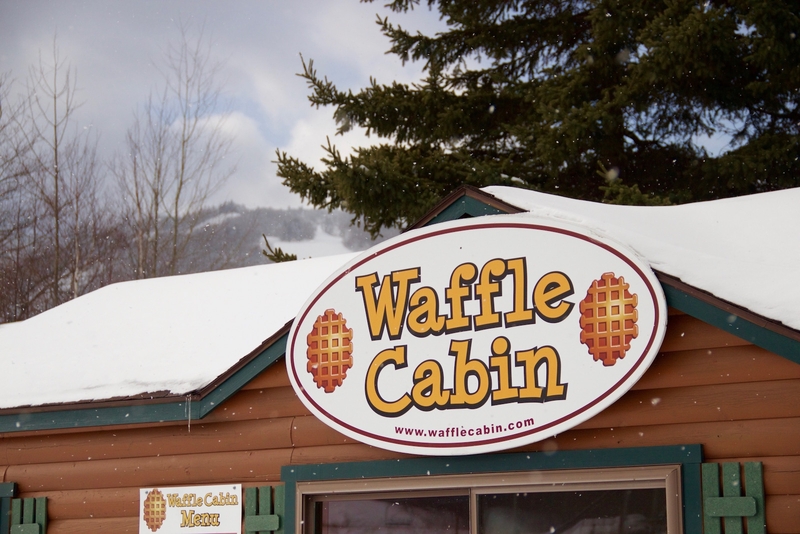 We’re hosting breakfast on the mountain, and the first 100 people get waffles on us. We’ll be at K-1 with swag and other surprises. Plus, you can demo a pair of custom skis from Parlor… for free! Heading out after a day on the slopes? Of course you are. Uber over to Wobbly Barn and get 50% off the cover charge at the door when you show your Uber receipt. Haven’t booked a room yet? 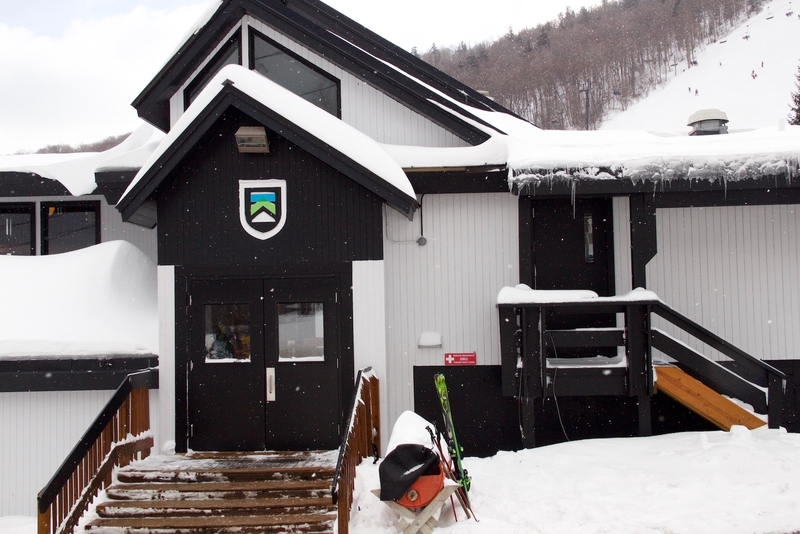 Killington Mountain Resort is offering a discount. Check it out here. 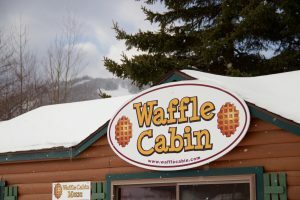 If you live or work in Killington, Uber can be a great way to replenish the lift-ticket-fund (or, if you prefer, the Waffle-Cabin-fund). Drivers are earning $576 in Vermont a week all while setting their own schedules. Learn more about driving for Uber at t.uber.com/killington.